Curtin University Malaysia offers foundation courses that prepare students for undergraduate study. They also challenge students to become active learners who can acquire, interpret, communicate and apply knowledge within and across disciplines to cultivate the integrated thinking required in a complex and rapidly changing world. 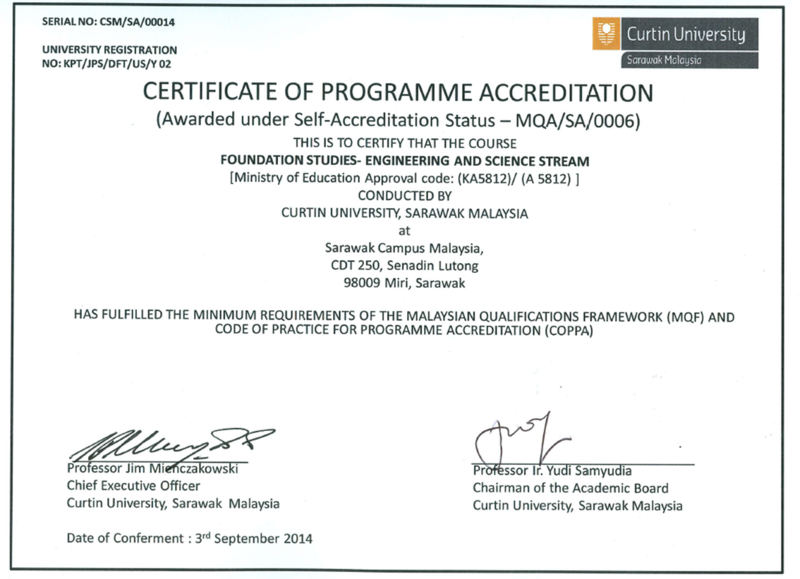 Curtin Foundation in Engineering and Science programme is awarded self-accreditation status under MQA/SA/006: Certificate of Programme accreditation. 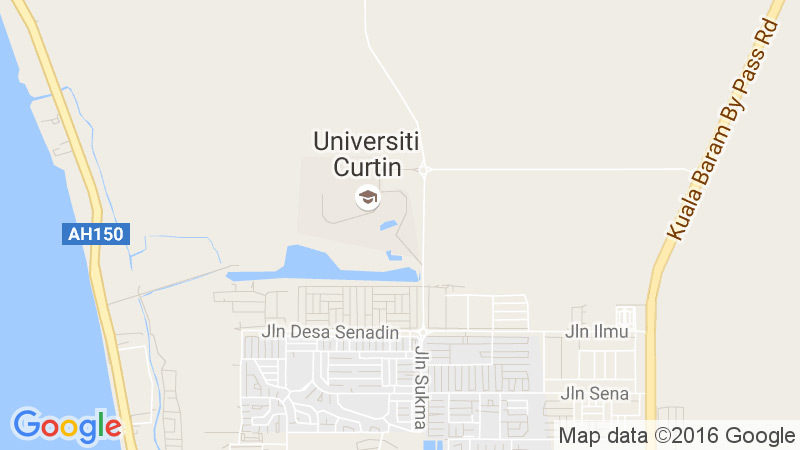 Applicants are required to meet the University’s minimum level of entry and must demonstrate competence in English by meeting the Curtin English Language requirement. Credit towards a Curtin qualification may be granted to applicants with qualifications from other accredited educational institutions. Click here for more details on admission requirements.